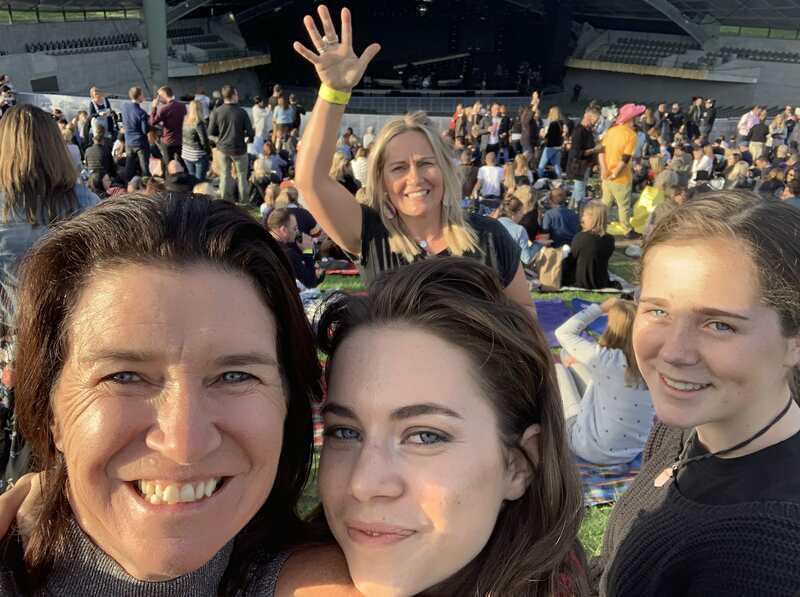 Last month I went to the Kylie Minogue concert with my daughters, sisters and nieces. I have been going to Kylie concerts since her Intimate and Live tour in 1998. Kylie has had a very successful career. Amongst her accomplishments, she has 51 Top 40 hits with 34 songs achieving Top Ten status. Seven of her songs also made it to Number One in the UK and ten in Australia. Her latest album, Golden, celebrates her 50th year. It was released in 2018 and debuted at Number One in both Australia and the UK. There are not many artists who can boast a successful career over three decades! The concert made me reflect on the potential reasons for her success. What business lessons could we learn form Kylie? Kylie tried the USA with limited success, so she focused on the UK, Australia and parts of Europe. Kylie has experimented with her musical style. While she will always belong in the pop genre, her latest album has a distinct country and western feel about it. The release of her 1997 album, Impossible Princess, was delayed after the death of Princess Diana because Kylie thought it would be insensitive. When it was released months later in Europe, she renamed the title, Kylie Minogue. Kylie’s latest concert in Melbourne was at the very family friendly Sidney Myer Music Bowl. Like myself, there were many fans my age with their teenage children. In 2005 she was diagnosed with breast cancer on the eve of her Greatest Hits tour. All shows were cancelled but the following year she returned with the Homecoming tour. The performances were reworked to accommodate her medical condition, including longer breaks. If you are running your own business and want a successful long-term career, I think there are a few lessons you could take from Kylie Minogue.